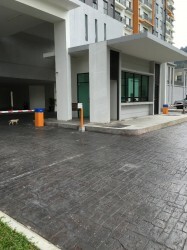 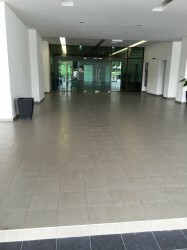 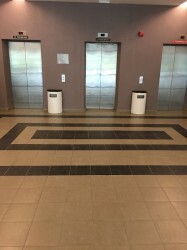 PLEASE CALL Jacky Yeong 0123596115 FOR ARRANGE VIEWING APPOITMENT! 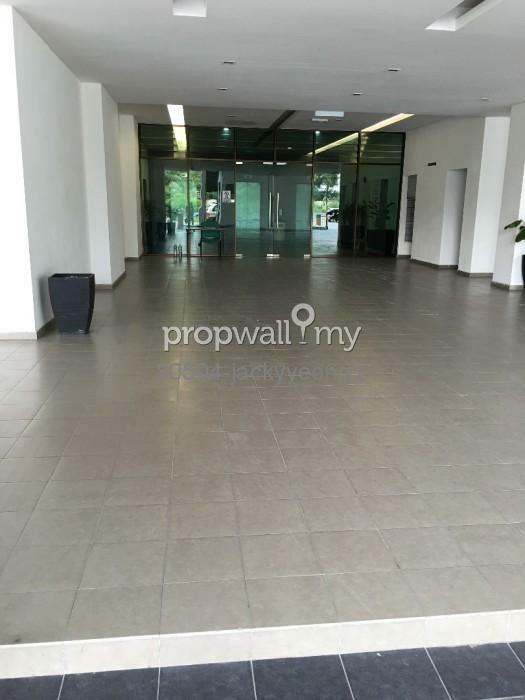 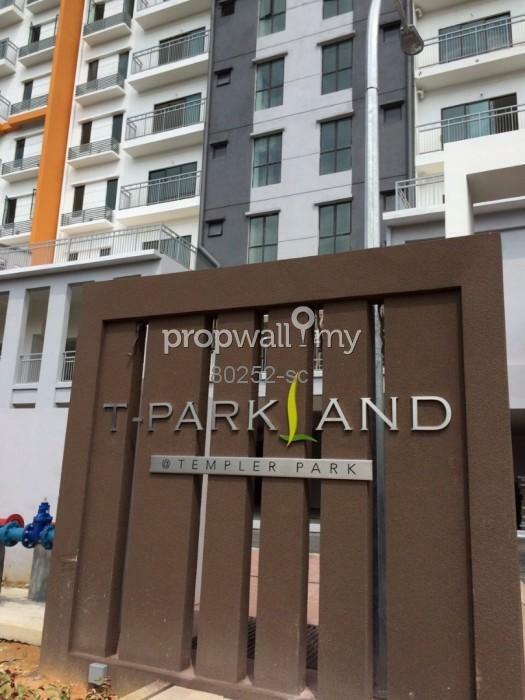 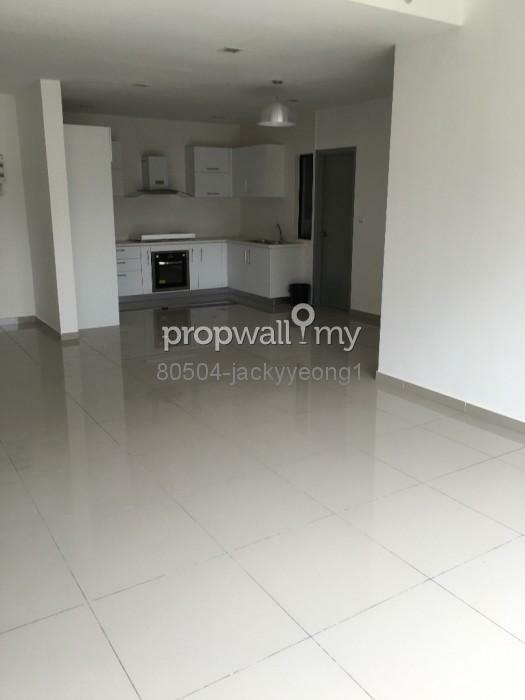 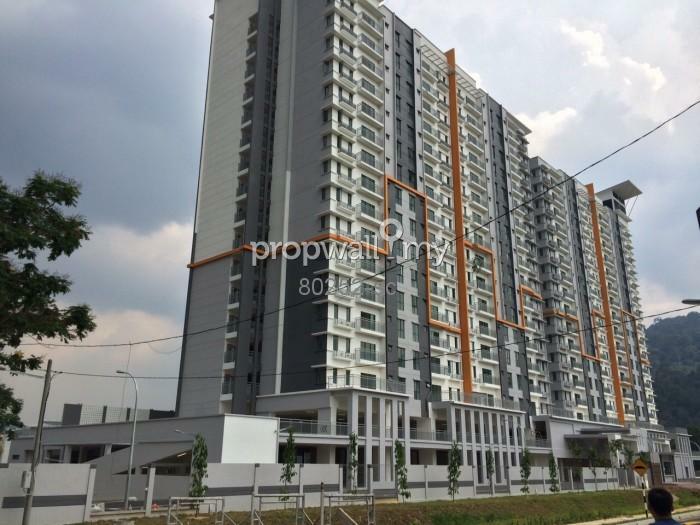 Hi Jacky Yeong, I saw your listing on Propwall. 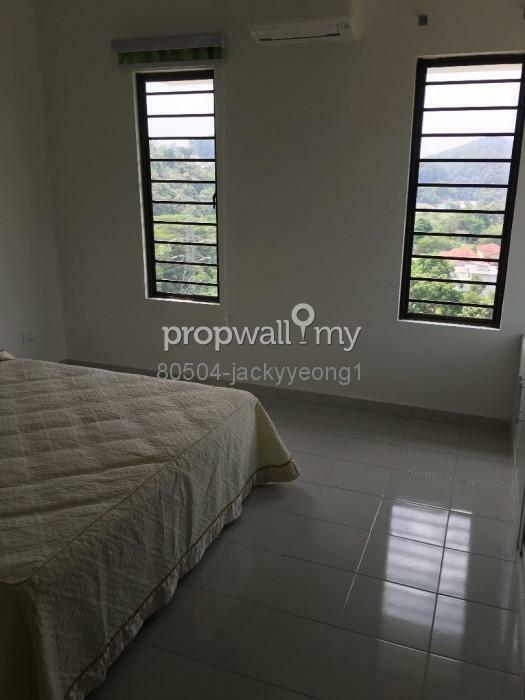 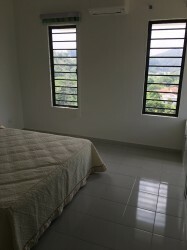 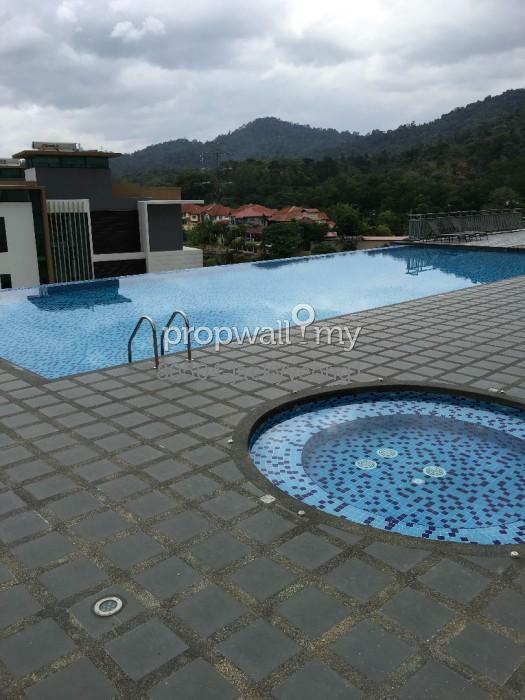 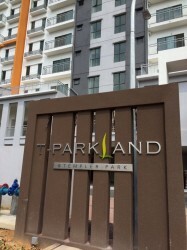 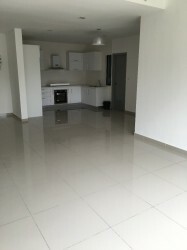 I am interested in your property in Templer Park, Rawang.